Contact us for advice or a price Get in touch! Arrange your professional lawn inspection report worth over £30Contact us now! 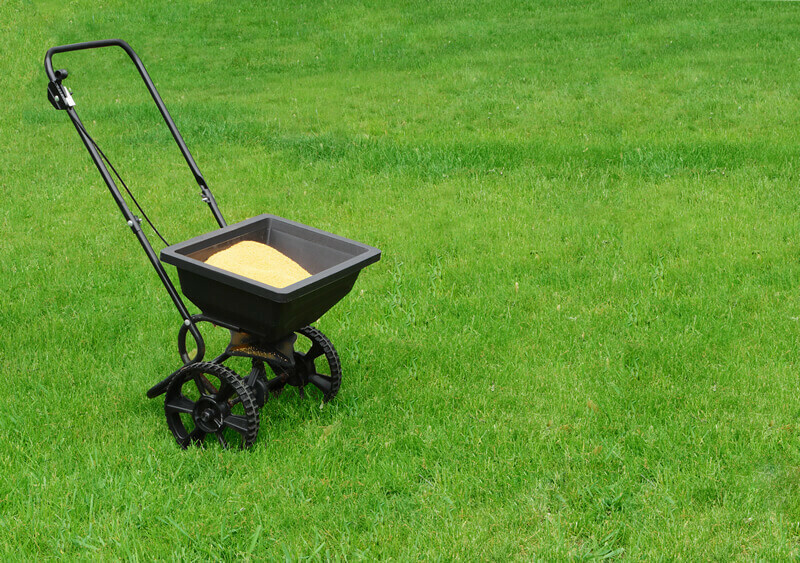 Our Lawn Treatment Plan provides all your lawn needs to control moss and weeds and encourage healthy grass growth. What else can we do for your lawn?